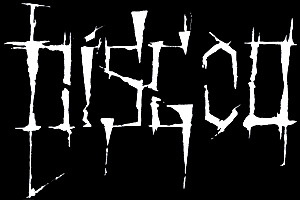 DISGOD are from Minsk, Belarus. They started as an old school death metal band in 2003. The Contaminated Surgery demo was recorded in 2005. Influences: Morbid Angel, Vader, Pantera, Sepultura, Napalm Death.